This month’s edition of Dubspot Students to Watch features an exciting array of rising artists, DJs and producers from across the electronic music spectrum. The roundup this month features a diverse group of talents including Jasmine Solano, DJ Nikifor, Aissabeta7, A.H.M.A.D.D, and JamesM. New York City-based DJ and rapper Jasmine Solano, who studied turntablism at Dubspot, is no stranger to the music world. She began her DJ career at the age of 17, spinning records on Boston’s WERS 88.9 FM. Within the past couple of years, she has DJed for Beyoncé and Wiz Khalifa, released her debut EP, One on One, which features a guest appearance by rapper Yelawolf, and created DJ mixes for W Hotels and WeSC. Jasmine just returned from DJing in Singapore, and has upcoming events Europe and Canada. She also regularly throws an international dancehall and electro party with MeLo-X. Her hit single, “That’s Not It,” can be found on MTV, and she’s joining MTV Iggy as a host-correspondent. She has been featured in magazines including Paper, Mix Mag, Elle Girl Japan, Cosmo, and Creem Mag, and on Jay-Z’s Rocawear fashion campaign. You can tune in to hear Jasmine on Radio Lily every Tuesday from 4-6 p.m. EST on RadioLily.com. 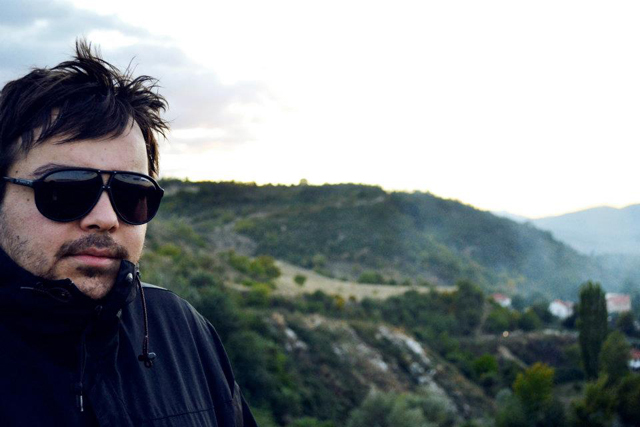 Nikifor Stoilkov started DJing in his home country of Macedonia at the tender age of 12. He grew up absorbing the sounds of late ’90s electronic dance music icons ranging from Daft Punk and Gala to Danny Tenaglia while working at one of Macedonia’s most famous radio stations, Antenna5. During his teenage years, he played opening and closing sets for U.S. and European superstars including Sasha, John Digweed, Armin van Buuren, David Morales, Louie Vega, Dennis Ferrer, Marco Carola, Hernan Cattaneo, Christian Smith, and Roger Sanchez. Nikifor toured outside Macedonia and earned a residency at Paradise Club in Mykonos. He came to Dubspot to refine his DJ skills and study electronic music production. 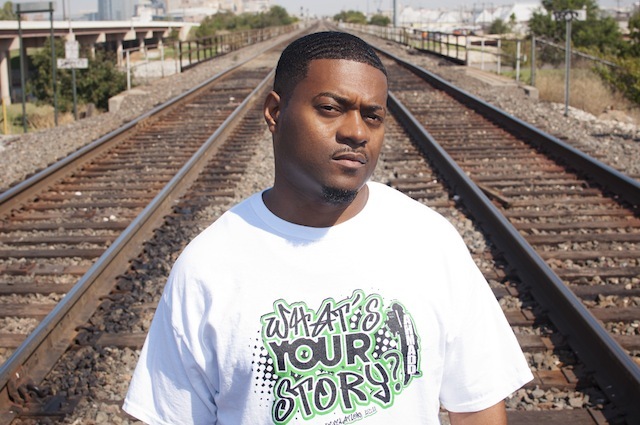 Ahmad Washington, better known by the stage name A.H.M.A.D.D (Accepting Humility Mastering All Divine Direction), is an ordained preacher, co-founder of Flow 4 Christ Ministries, and a member of the acclaimed Christian rap group F.L.O.W. A.H.M.A.D.D released three projects with F.L.O.W, and a solo debut titled Story 2 Tell. The inspiring title track from that project put A.H.M.A.D.D in high demand as an artist and speaker at youth and young adult camps, as well as at prisons, group homes, colleges, and a host of outreach events. In addition to being an artist and ordained minister, A.H.M.A.D.D has a master’s degree in social work. He studied music production and performance with Maschine at Dubspot Online. Brooklyn-via-DC multi-instrumentalist and producer Aissa Arroyo Hill aka comes to Dubspot from the world of punk and industrial rock. She is currently the guitarist and producer for noon:30, a NYC/LA based electro-rock band with songs ranging from pure ambient to uncontrollably infectious melodies. Their live shows are action-packed, full of raw, unfiltered energy one moment and soothing the next. Aissa is also the solo artist behind the dystopian-themed audiovisual project called Aissabeta7. 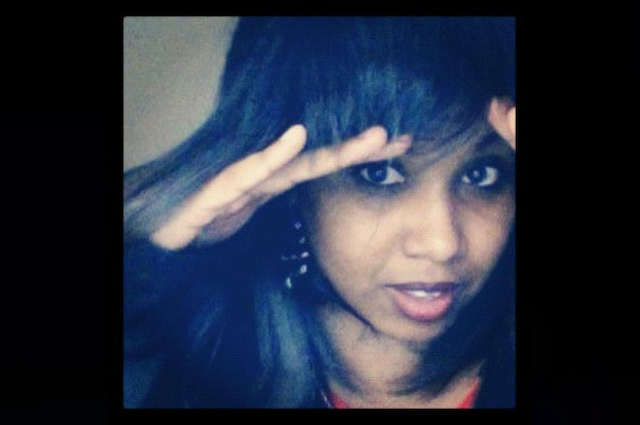 Currently she is completing the Electronic Music Production Master Program and Visual Performance Program at Dubspot. Miami-based artist-producer JamesM found his way to Dubspot online while searching for ways to expand his DJ skills. He took the Music Production with Maschine course with Dubspot instructors Heinrich Zwahlen and Matt Cellitti. He is currently enrolled in our DJ / Producer Master Program. JamesM is the founder of Miamilicious, an electronic dance music label dedicated to providing new artist-producers with mentoring and collaboration opportunities. 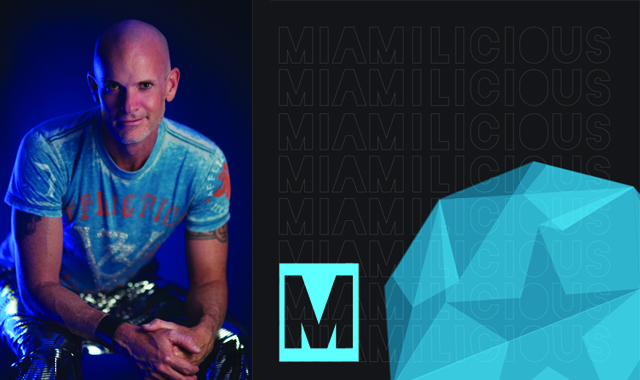 Outside of music production and label work, he’s a regular panelist and DJ at Miami’s annual Winter Music Conference.